The advantages really add up with the PiggyBack PB80+. The 8,000 lb. capacity PB80+ is designed for those who handle heavy products, or just simply need to handle more product at one time. As with the PB55+, a drywall handling package is optional. 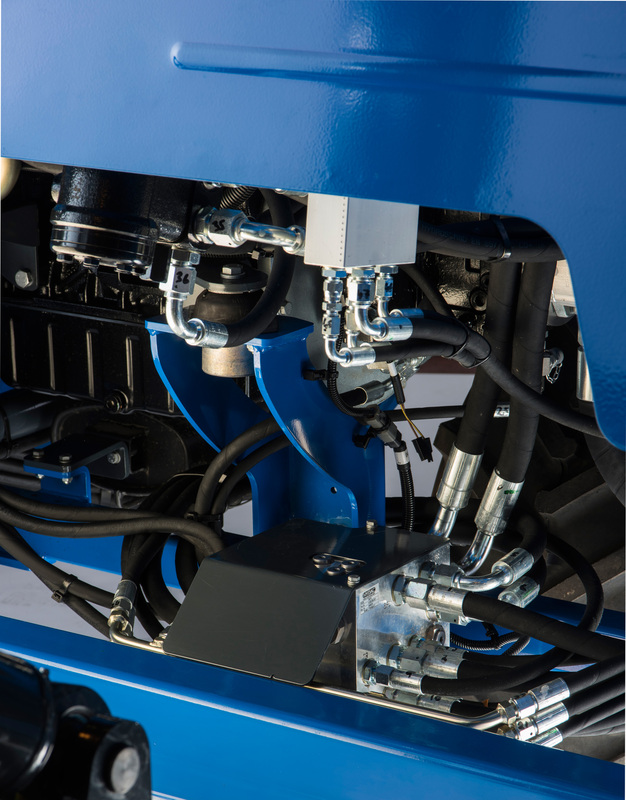 This package features load support arms that provide added support a wide loads when traveling on rough terrain. 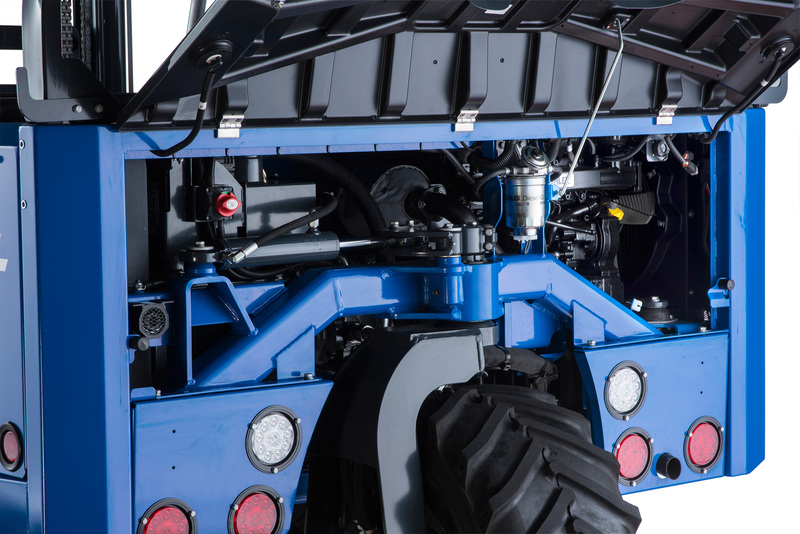 Also, like the PB55+, the PB80+ offers center seating to assure that your operator has a clear view of not only the load but also both front tires. 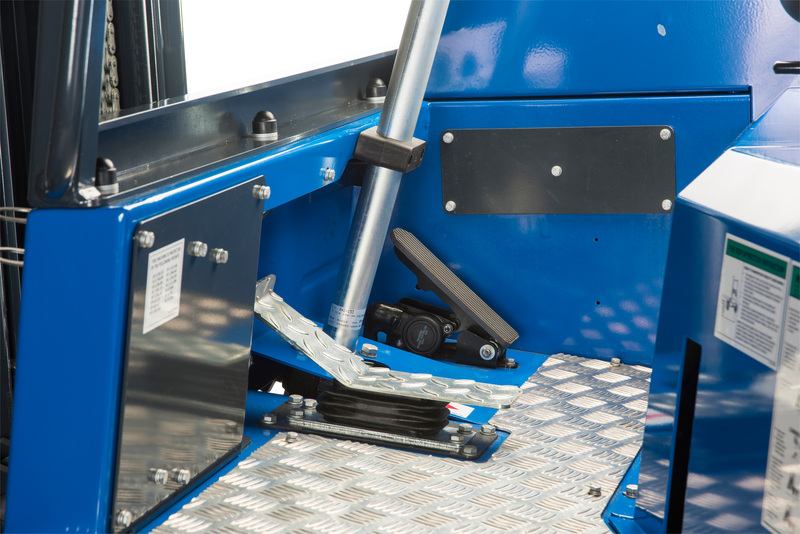 This enables the operator to both position the load more accurately anywhere on the job site and minimize the chance of running over unforeseen obstacles. 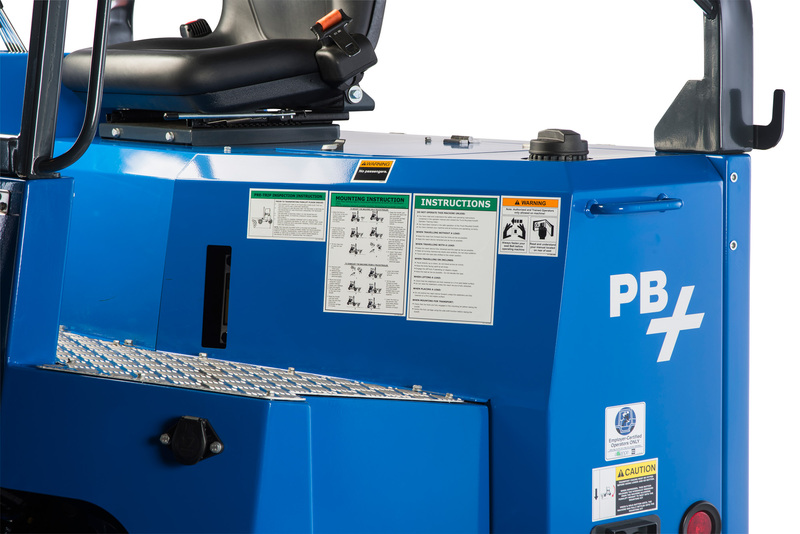 The new PB+ series machines have been redesigned with new features on the inside and out to increase performance, safety, options, and simplify maintenance. 45 x 4 x 2"